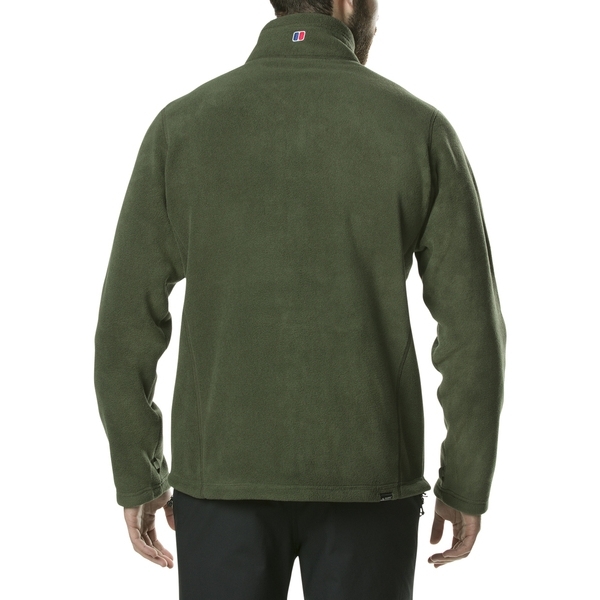 When sunny days take a chilly turn, thats when the Prism PT Jacket comes into its own. 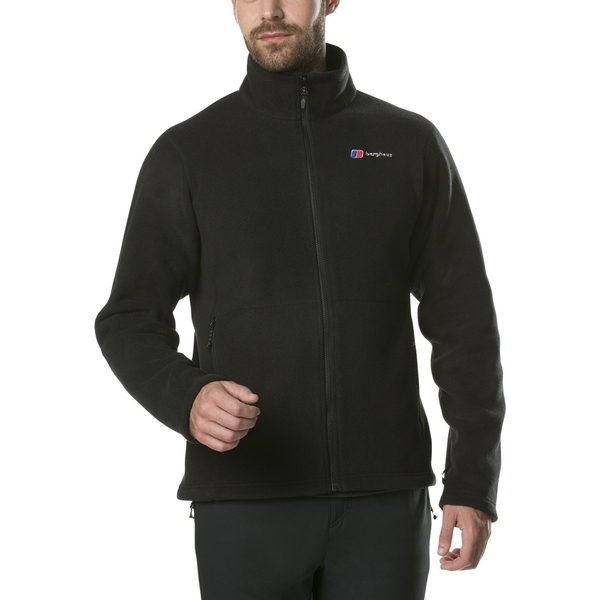 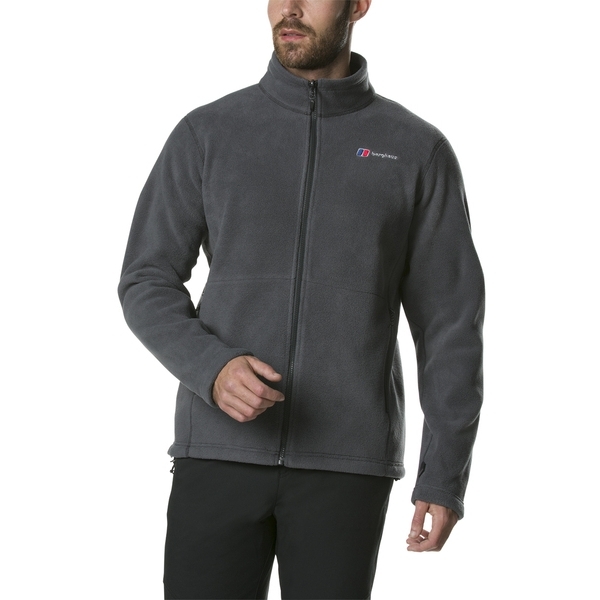 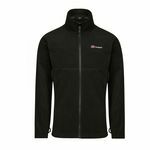 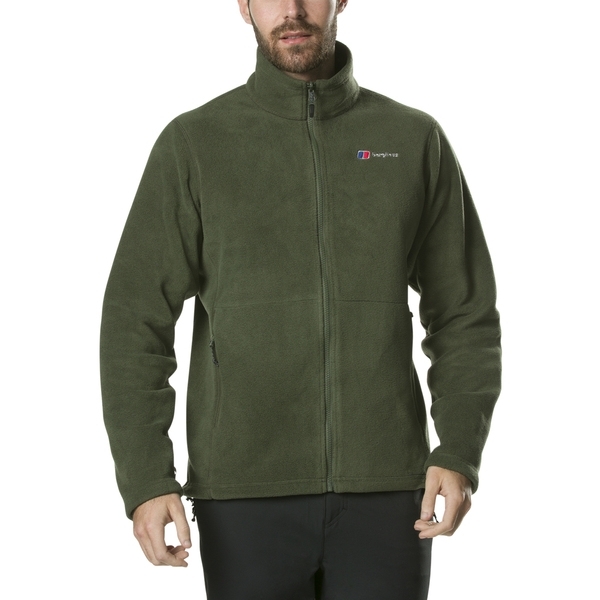 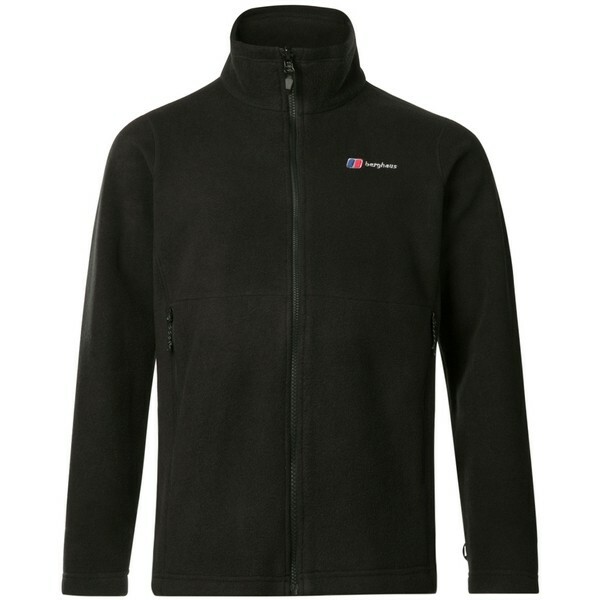 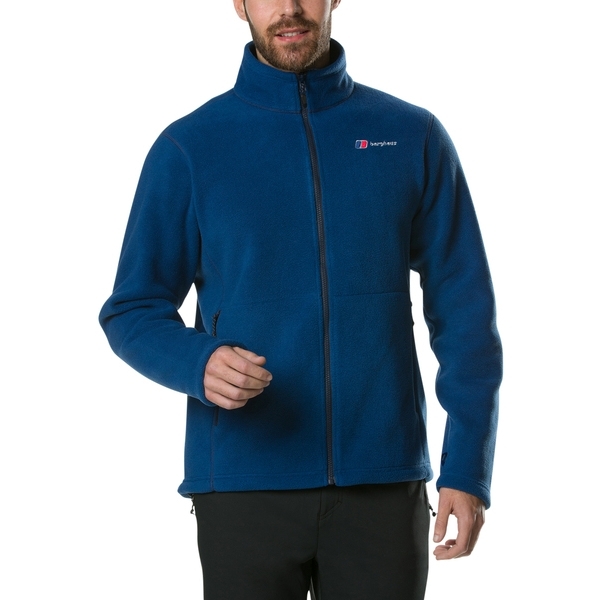 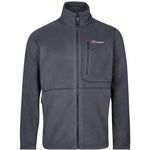 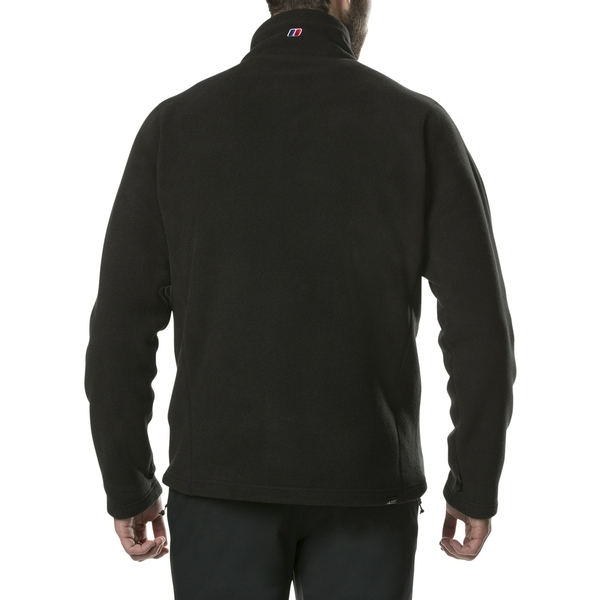 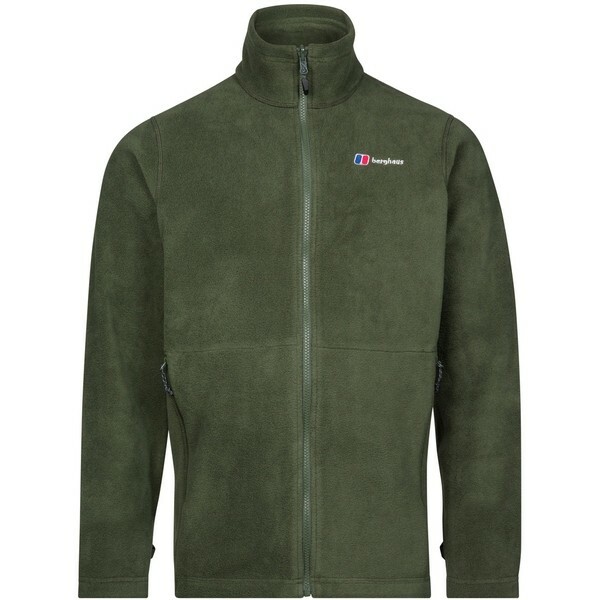 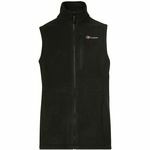 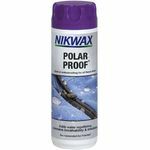 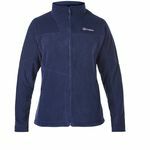 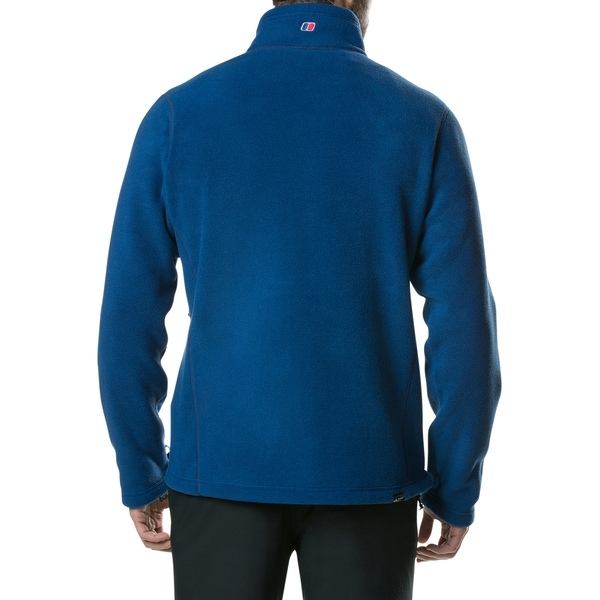 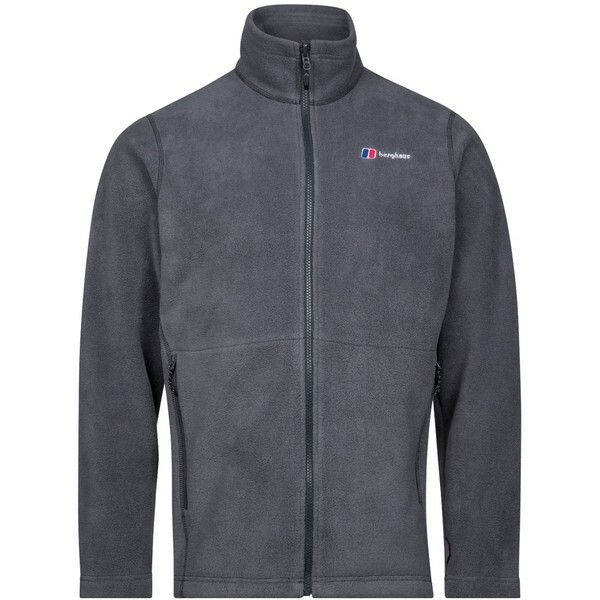 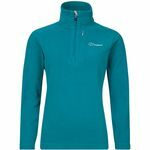 With a great warmth to weight ratio, the Polartec Classic fleece fabric is incredibly soft with a high quality feel. 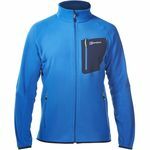 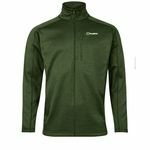 For versatility you cant go wrong as the InterActive zip makes it the perfect companion to zip inside a Berghaus InterActive jacket for extra weather protection. 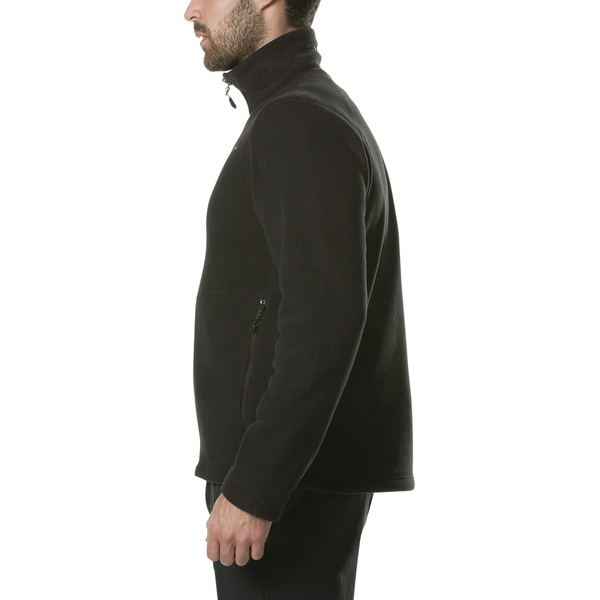 Plus youre never far from your essentials as zipped hand pockets keep everything safe. 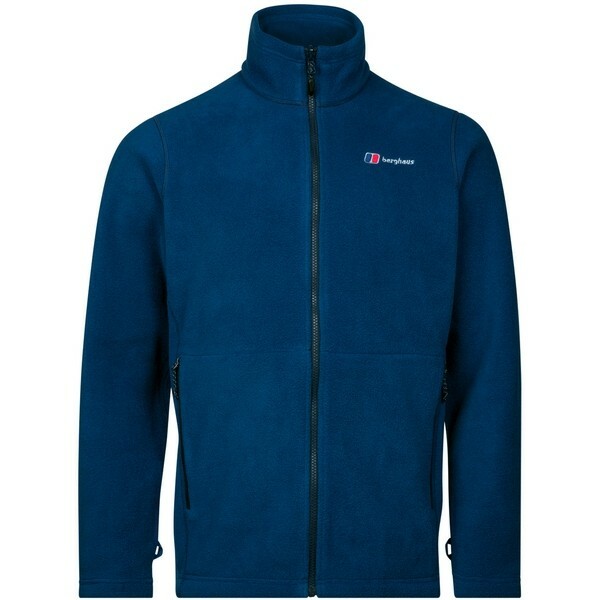 So, no matter how changeable the weather, this will match it! 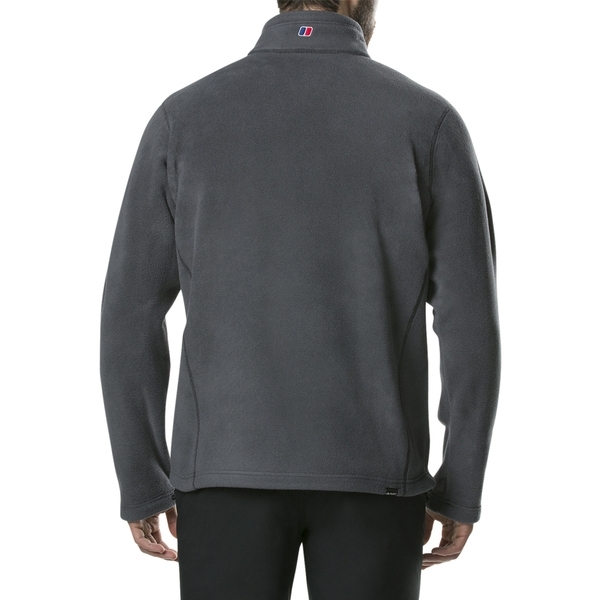 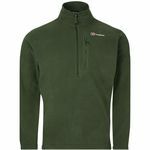 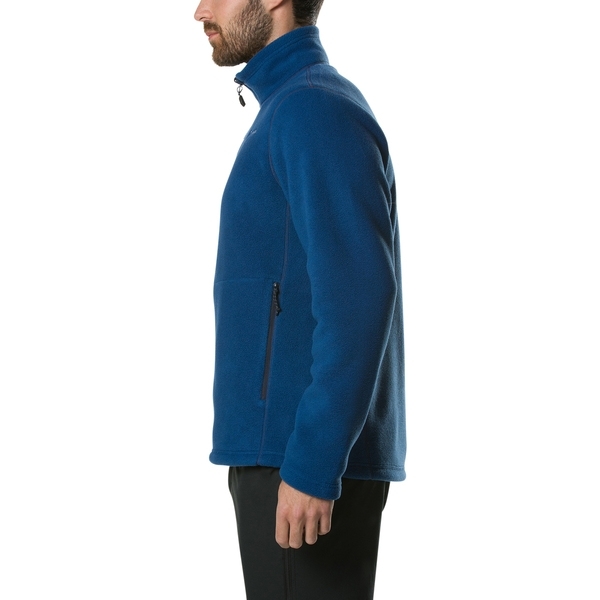 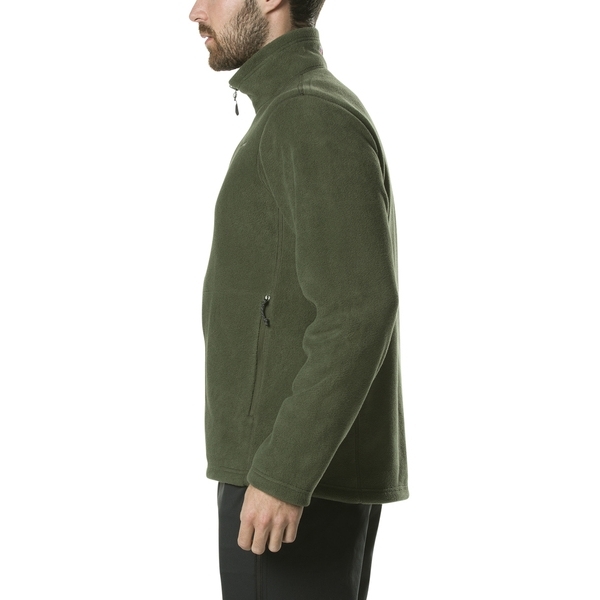 "WARMTH TO WEIGHT: Great warmth to weight ratio with Polartec Classic fleece fabric. 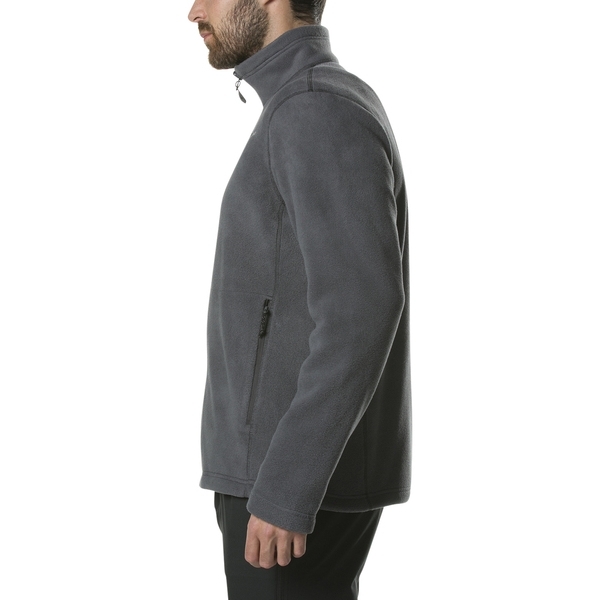 RELIABLY SECURE: Keep essentials reassuringly safe in zipped hand pockets.